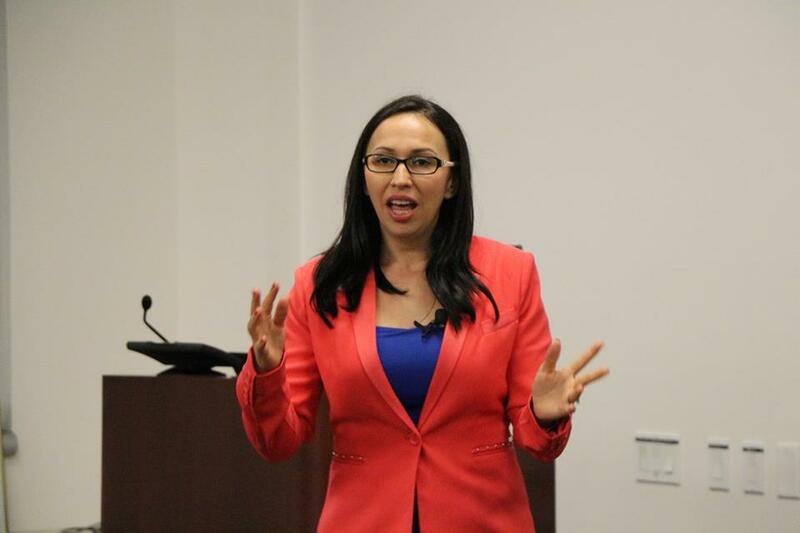 Rebeca Galencser, International Career Coach, was phenomenal delivering her Career Coaching Series on April’17 at our Cafe Avante event at Intel. Cafe Avante, a spin-off of Cafe com Abraco, has recently launched its own Facebook Group for women to share their professional advice and network. 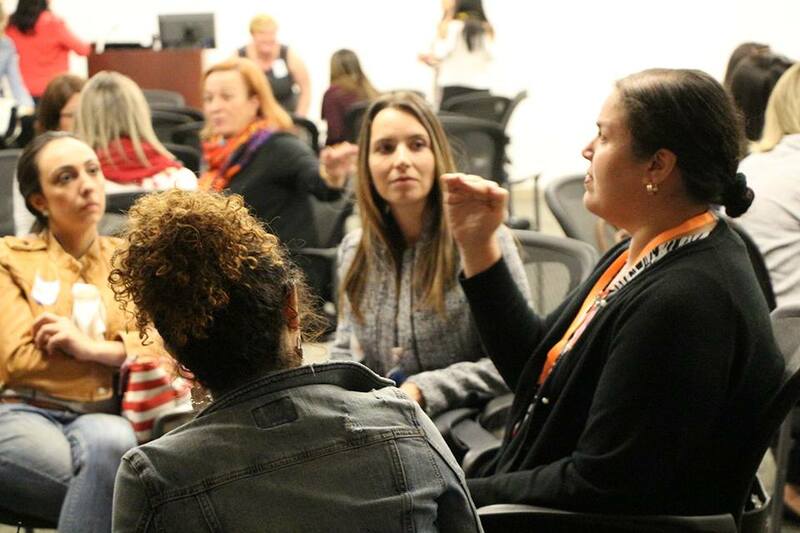 The group is a platform for women in the Bay Area who are seeking to enter the competitive job market in Silicon Valley. We offer a Career Coaching Series with Rebeca Gelencser, where you will learn about Resume Elaboration, LinkedIn Optimization, Personal Marketing and Interview Preparation. This content is presented to you in a practical, fun and professional way during our workshops. In our network you can have access to important information which is NOT easily shared around. You will be part of a strong and inspiring womens networking group that really has your back. You can have access to Rebeca’s freshly published ebook; TRANSFORM YOUR CAREER TODAY – a guide to help you find the job you want wherever you are located – and it is already available to download, at our Facebook group Cafe Avante. Join us! Life Coaching: Margarida Moniz – Margarida worked as a therapist for many years in Malibu, CA (a few celebrities were among her clients). If you were at our event and had doubts on where to start from or on how to reinvent yourself, Margarida was there for you! Localization: Nadia Collen – Nadia was our other star of the night! She is a Localization Specialist and member of Women in Localization. Silvia Avary-Silveira is a Co-Founder & Executive Board Member at WL. If you are curious or interested in entering this field of work, look them up on LinkedIn, and become a member of WL, it is free. Remember: networking is key and volunteering is a great way to start. Click here and look for volunteering vacancies at WL! Therapy: Luciane de Mello, LCSW, Psychologist licensed in Brazil with an MA in Social Services in the USA. Luciana specializes in Psychoanalytic Psychotherapy and graduated from San Francisco Center of Psychoanalysis. She works with children, adolescents and adult patients in her Campbell office. 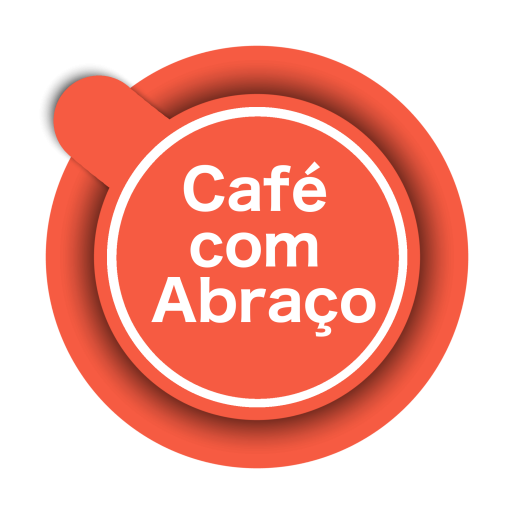 Luciane was leading a therapy circle at Avante 3 – she’s been a collaborator of Cafe com Abraco from day one. We love her! Female Entrepreneurship: Maria Oliveira – Maria works with social impact, entrepreneurship, and all initiatives towards diversity. 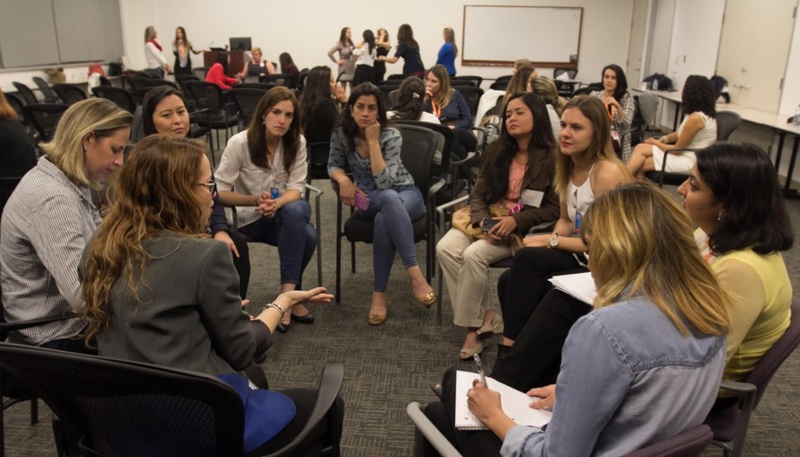 Her goal is making connections and developing opportunities in Silicon Valley. At Avante 3, she showed you how to! Recruiting: Joana Scharinger – Joana is a Bay Area Recruiter and also a dear collaborator at Cafe com Abraco. She has an MBA from the USA, a Psychology Degree from Brazil, and a great life story of transformation and dreams coming true! Joana is a very competent professional who can help you enter the job market. Human Resources: Heloisa Feuser – Heloisa is a HR Manager, who studied at Berkeley and contributed to our event with her experience in HR, as well as in Career Counselling. Heloísa is a woman who has transformed her life and was at Cafe Avante 3 to transform yours! Photo Booth: Carolina Moura – beautiful artist and dear colaborator of Café com Abraço, Carolina showered us with great pictures for our LinkedIn profiles. 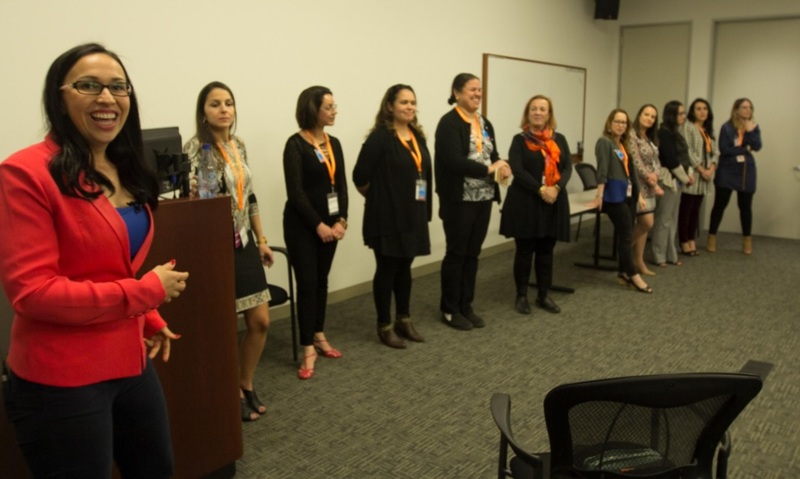 Mariana Camilo was there too, lending us a hand with great tips on Personal Marketing – The perfect duo! Career Coaching: Rebeca Gelencser – a Career Expert with focus on Career Transformation for Expatriates and International Recruitment Strategies. Rebeca has her own consultancy business as a Career Coach, where she truly helps and inspires her clients (mostly expat women) to transform their careers. 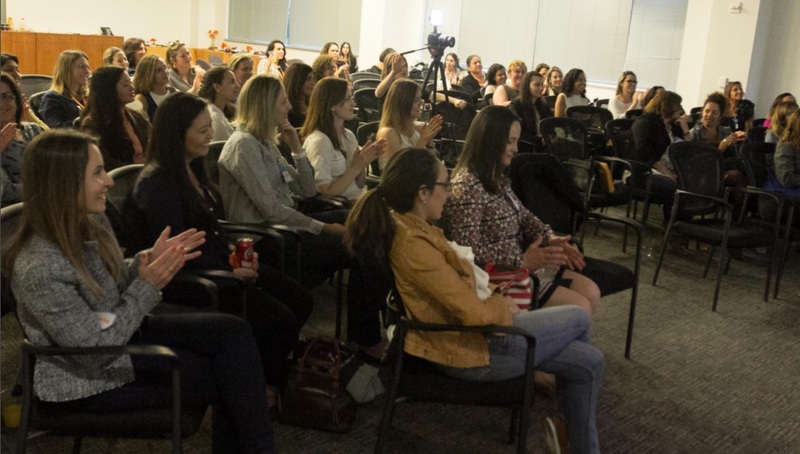 She has several success cases of women reinsertion in the job market – most of them here, in Silicon Valley! Rebeca, Café com Abraço team and volunteers: Milena Queiroz, Maria Tanaka, Vanisi Leal, Nadia Collen, Margarida Moniz, Joana Scharinger, Mariana Camillo, Luciane de Mello, Maria Oliveira, Heloisa Feuser. Not in the picture: Carolina Moura, Christine Nazareth and Julia Veres. Thank you for the love and efficiency! It was an amazing event! A lot of valuable information was shared with empathy and incredible energy. 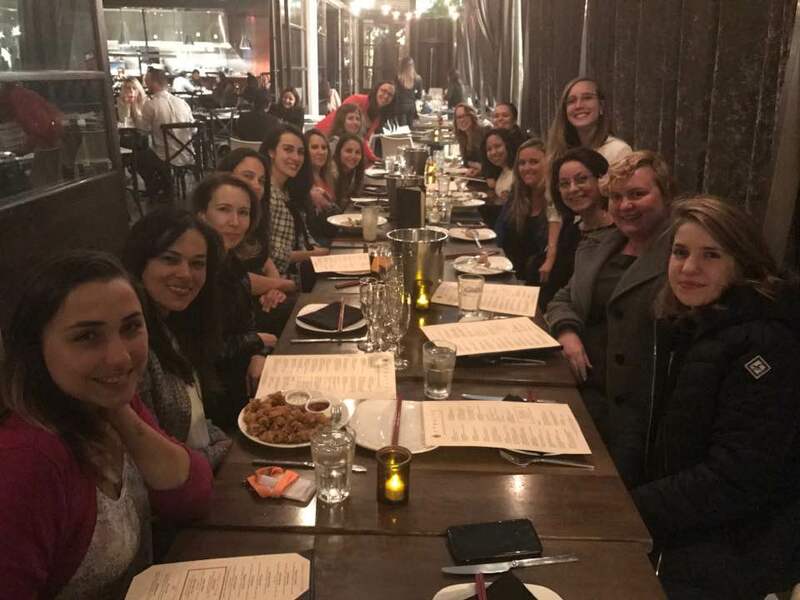 We ended up our workshop with a fun girls night out at Straits, Santana Row – where we carried on with our networking and celebrated one another. When is the next Cafe Avante with Rebeca Gelencser? September 2017! Check out our website for updates on Avante events www.cafecomabraco.com and also our Facebook Group Cafe Avante. This entry was posted in Cafe Avante - English version and tagged bay area, Brazilians, Cafe Avante, Cafe com Abraço, Career, career coach, Empathy, English, Expat women, Joana Scharinger, Jobs, Localization, Rebeca Gelencser, Reinventing yourself, Silicon Valley, Sorority, Therapy, Transforming your career, Women Network. Bookmark the permalink.